Want to be extra more special this Valentine's Day? 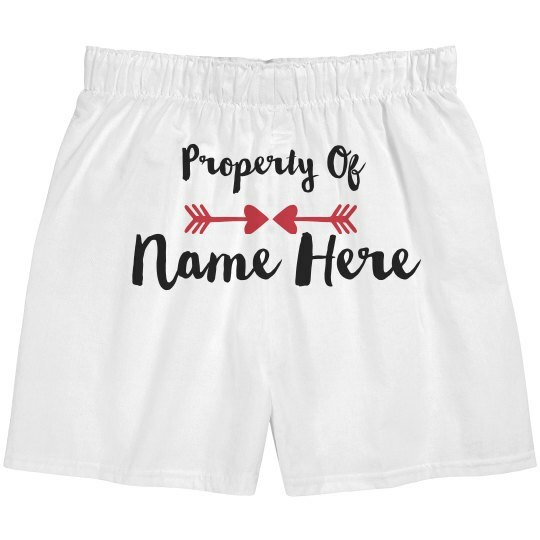 This customizeable "Property of" plus the name of your special someone's boxer briefs will surely count! Let him wear this and your Valentine's night will be very memorable and funny! Don't forget to seal it with a kiss!